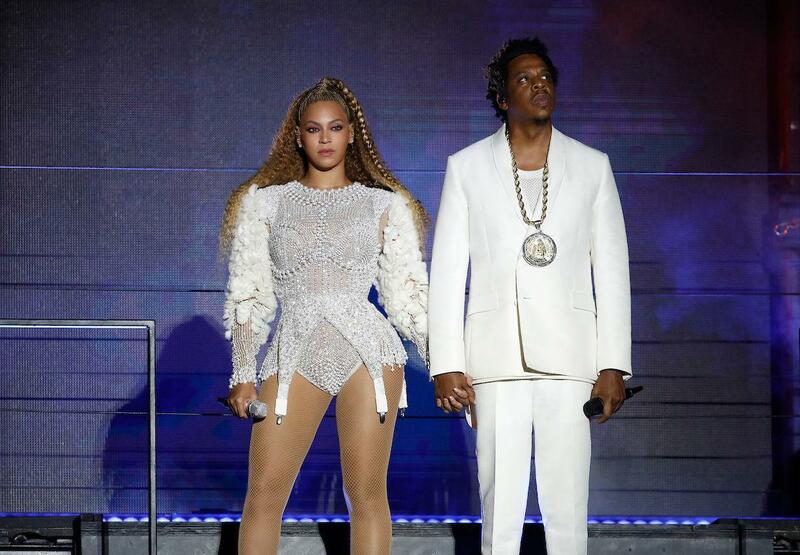 In support of their “Everything is Love” album, On the Run Tour II displayed emotional performances from both Queen Bey and King Jay that dove inside their marital struggles and the fight they’ve gone through to keep their love alive. The first On the Run Tour in 2014 began with footage of Solange in the elevator yelling at Jay Z which opened up rumors on social media to infidelities that took place in their marriage. Beyoncé responded to those rumors with her 2016 album “Lemonade,” which deeply explored her husband’s infidelities and offered a fierce celebration of women. Jay Z responded with “444” that revealed his struggles as a middle-aged man and coming to terms about his past and where he wants to go in the future. As the couple rolled through crowd pleasers “Drunk in Love”, “Dirt Off Your Shoulder”, “Flawless,” and “99 Problems,” their performance and interaction with one another was filled with passion and emotion. 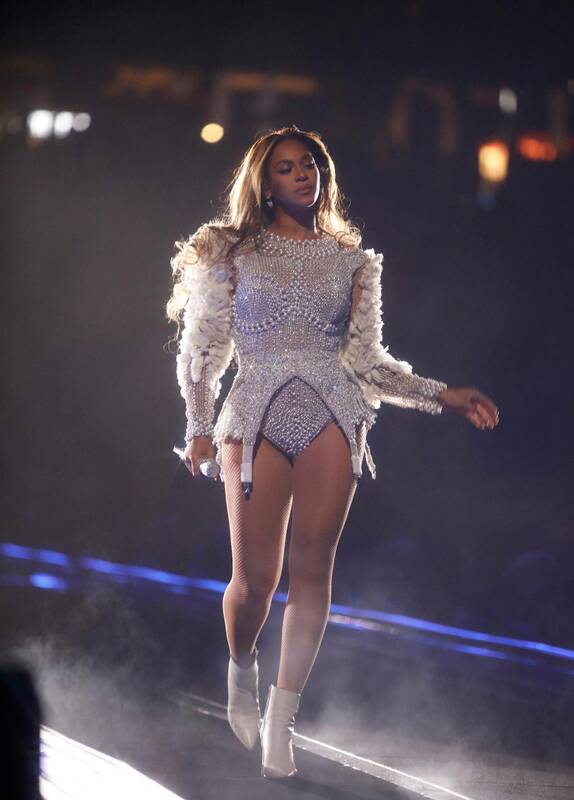 Beyonce came out in booty shorts and a white tank top mirroring the music video “Crazy in Love,” as Jay watched his wife googly eyed, he sang his verses realizing how lucky he is to have Queen Bey to himself. Throughout the night, video clips of the Carters as a family and clips of the two madly in love played in the background of their performance revealing their marital struggles and deep rooted love for one another. The energy and aggression from Beyoncé during her set for “Ring the Alarm” never seemed so real. Bey is Queen and she knows it and she won’t be wronged again. You could see the fire in her eyes from a woman who’s been cheated on. On the Run Tour II revealed that this power couple has worked through their marital strife and turned it into art. Jay Z and Beyoncé are still drunk in love with one another and we hope that never changes.